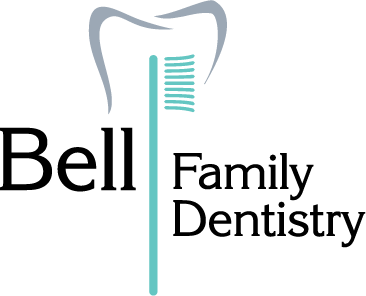 The team at Bell Family Dentistry sponsored and participated in the 4th annual SHBHU Small Hands Big Hearts Java Jive Jog 10k/5k on August 25th! 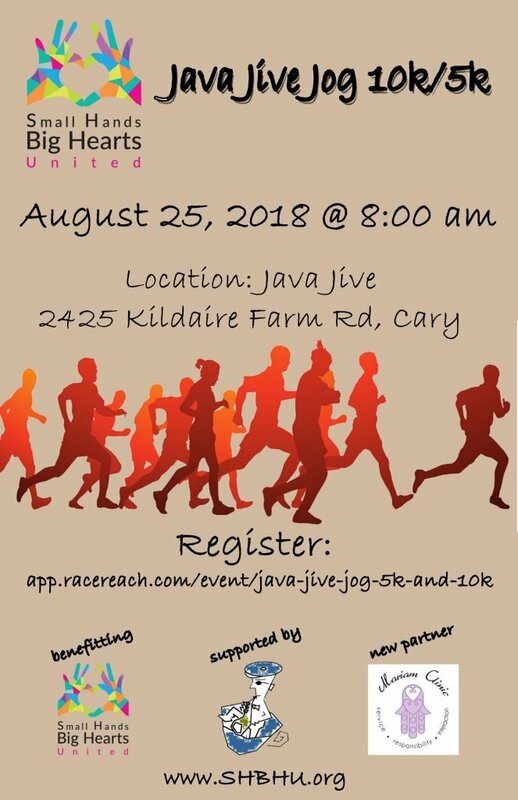 For three years we have partnered with Java Jive to organize this FUN race. It is always a HUGE success and a VERY memorable race morning! Through the community and Sponsor support and participation in this race, kindness and generosity, the SHBHU’s mission to nurture children’s instinctive compassion continues year after year. SHBHU provides accessible year-round volunteer opportunities and also is a resource for our youth to propose, lead and organize Compassion Projects for inspiring causes their hearts are personally drawn to. SHBHU is for the ENTIRE community and run by the community. Together, they will nurture the next philanthropic and kind generation who will be leading the world. For more information on this great youth missions organization based here in Cary, visit www.shbhu.org.